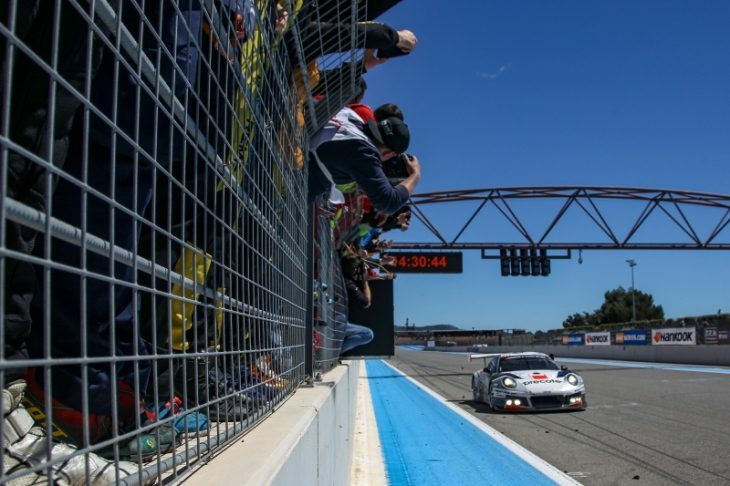 Herberth Motorsport defended its 2016 24H Paul Ricard title successfully in the 2017 running last weekend, with Daniel Allemann, Ralf Bohn, Robert Renauer and Alfred Renauer winning the 2017 edition in the team’s #911 Porsche 991 GT3 R, cruising to victory three laps ahead of the nearest challenger. 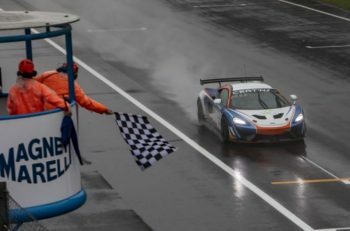 Outpaced by three laps, the Car Collection Motorsport Audi R8 LMS of Adrian Amstutz, Patrick Kujala, Martin Kodric and Connor de Phillippi took second place, a further lap ahead of the Scuderia Praha Ferrari which fought back from fifth in the race to claim the final step on the podium. In fifth position overall, the Hofor-Racing Mercedes-AMG GT3 of Michael Kroll, Chantal Kroll, Roland Eggimann, Kenneth Heyer and Christiaan Frankenhout took the A6-Am class victory by a one lap margin over the #34 Car Collection Motorsport Audi R8 LMS. The GP Extreme Renault RS01 FGT3 of Frederic Fatien, Jordan Grogor, Tiziano Carugati, Nicky Pastorelli and Bassam Kronfli finished third in class and ninth overall. Further down the order PROsport Performance’s Porsche 991 Cup of Charles Putman, Charles Espenlaud, Joe Foster and Andy Pilgrim won the 991 Cup class, after being the only car in its division to finish. The car came home 27 laps behind the Herberth Porsche. In the SP2 class, the Porsche Lorient Racing Porsche 991 Cup took the glory by a 28.0 second margin from the IDEC SPORT RACING Porsche 991 Cup. Four laps down, the Speed Lover Porsche 991 Cup claimed third. The Modena Motorsports SEAT Leon TCR V3 DSG of Wayne Shen, John Shen, Francis Tjia and Benny Simonsen meanwhile, dominated the TCR class and won the race by three laps over the Car Collection Motorsport Audi RS3 LMS TCR DSG. Despite a terminal engine failure at night, the track-club Lotus Evora GT4 covered enough laps to take the victory in the SP3-GT4 class. The FACH AUTO TECH Porsche Cayman GT4 Clubsport was classified in second place from the Optimum Motorsport Ginetta G55 GT4 which completed the podium. 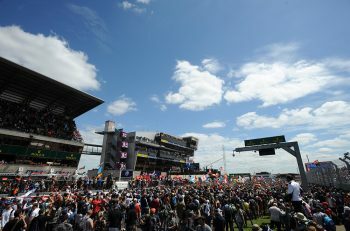 The fifth round of the 2017 24H Series, the Hankook 12H IMOLA, will take place from 30 June to 1 July.